The Federal Transportation Act requires each urbanized area with a population of 50,000 or more to set up a Metropolitan Planning Organization (MPO), to assure a continuing, comprehensive, and cooperative ("3C") transportation planning process. Additionally, Oregon administrative rules define an MPO as "the organization designated by the Governor to coordinate transportation planning in an urbanized area of the state." This includes developing the area's long-range transportation plan (RTP), which addresses the region's projects, programs and policies for at least a 20-year period. It also includes maintaining the Metropolitan Transportation Improvement Program (MTIP), which is a short-range document listing transportation projects to be built. What does the MRMPO do? The development and maintenance of the Middle Rogue Regional Transportation Plan (MRRTP) through a continuing, comprehensive, and cooperative ("3C") planning process. 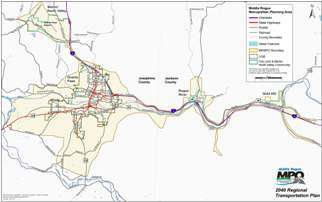 The biennial development of a 4-year program for highway and transit improvements. 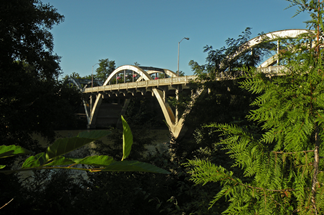 This program is known as the Transportation Improvement Program (TIP). 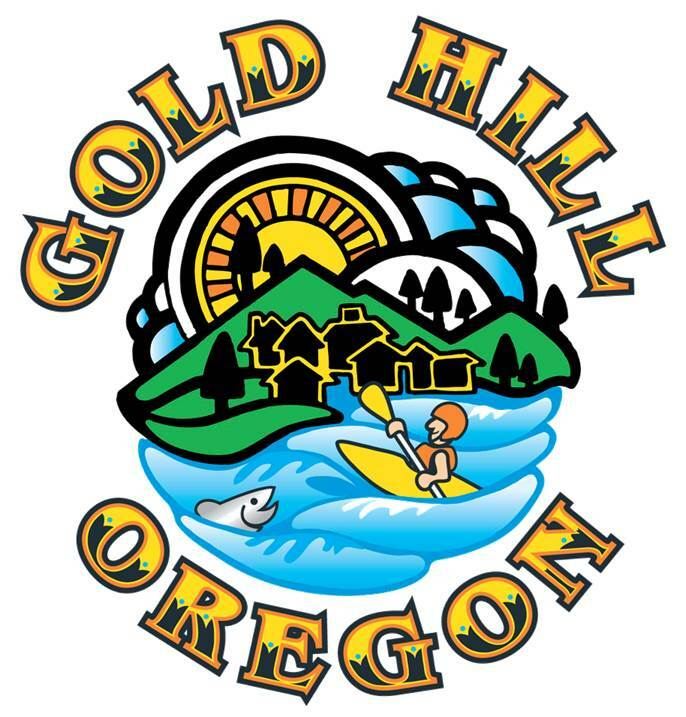 With an estimated population of 50,520, the Middle Rogue Metropolitan Planning Organization (MRMPO) includes the cities of Gold Hill, Grants Pass, Rogue River, and adjacent parts of Josephine and Jackson Counties which are anticipated to become urbanized over the 20 year planning horizon. 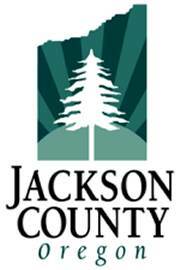 The Rogue Valley Council of Governments (RVCOG) serves as the MPO for the Middle Rogue area. 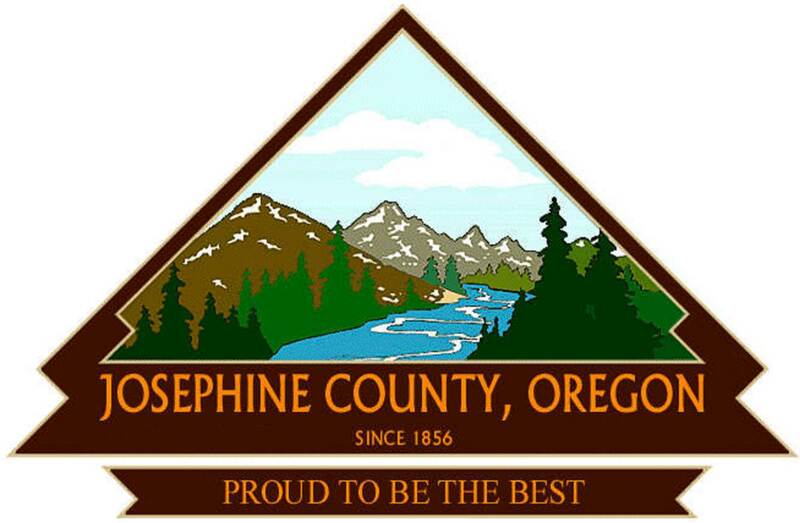 The MPO Policy Committee, the organization's decision-making board, consists of elected officials from the member cities, Josephine and Jackson Counties, and the Oregon Department of Transportation (ODOT).